In this weeks Cider News things are moving along well here in Australia. 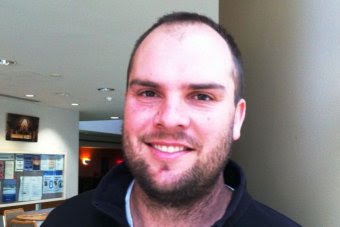 We have a great local news story about Neville Mock in the Mornington Peninsula, some great news for the guys at Rebello known for their Cheeky Rascal brand of cider and finally, it is great to see that Tasmania will soon be home to a new cider trail. Please click on each link to read the full article. 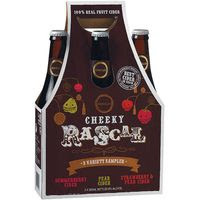 Rebello's Cheeky Rascal cider has signed a distribution agreement with Westons World Brands. The Tasmanian cider industry is one of the beneficiaries of the Federal government Economic Diversification package. GIA announces the release of a comprehensive global report on Cider markets. Global market for Cider is projected to reach US$11.2 billion by 2018, driven by innovation in flavors, increasing consumption among women, and strong growth in non-traditional markets. 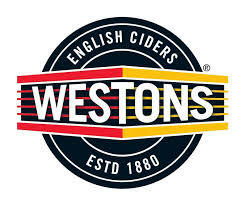 Have you discovered a new cider this week? If so please share it with us below.